Rented for $2000/mo. PRICED TO SELL QUICK! 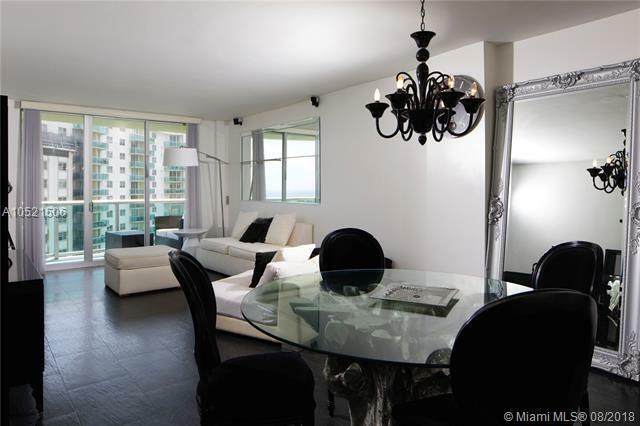 MODERN CORNER UNIT WITH STUNNING OCEAN & BAY VIEWS! 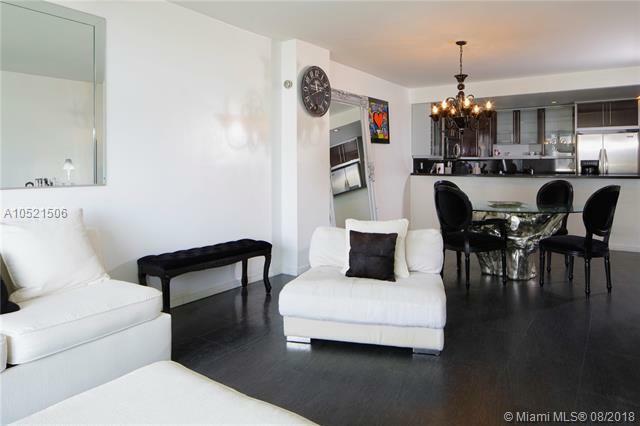 Truly an amazing 1 bedroom 1.5 bath unit in the heart of Sunny Isles minutes from Aventura Mall and many restaurants. 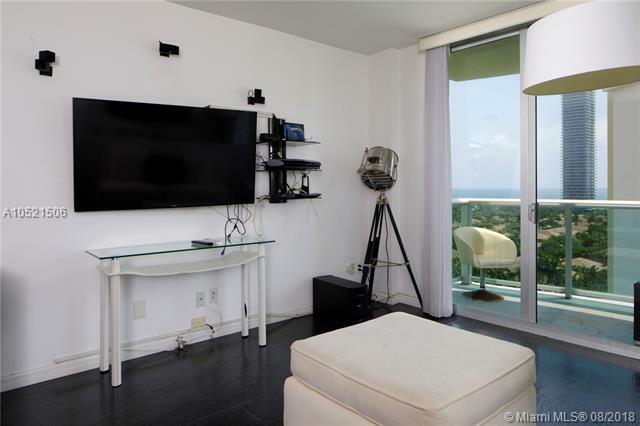 Located at the prestigious Ocean View Building just minutes walk to the beach and features many amenities. 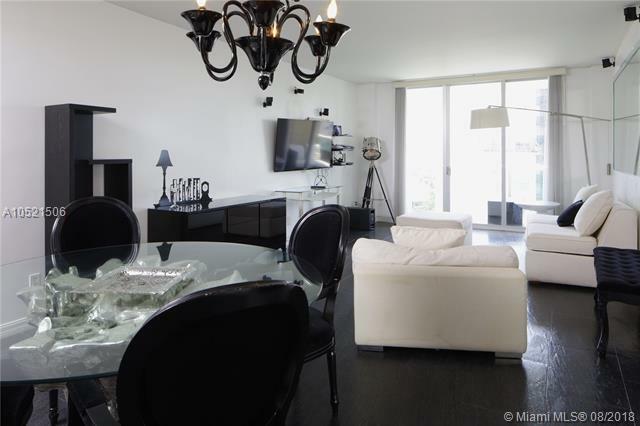 Enjoy a resort style living with many amenities including a Pool, Gym, Tennis courts, Cafe, Barbecue Lounge, Social room, 24-hour security, Valet parking and much more. A MUST SEE! EASY TO SHOW.